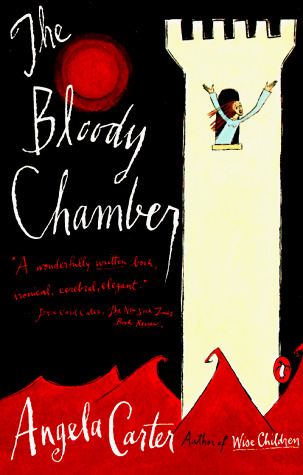 wrote several collections of short stories, including The Bloody Chamber (1979) which won the Cheltenham Festival of Literature Award and was the basis for the powerful movie A Company of Wolves. She worked as a journalist and as a professor at Brown and the University of Texas. She published two nonfiction books of interest: Nothing Sacred, selected writings, and The Sadeian Woman (1979).